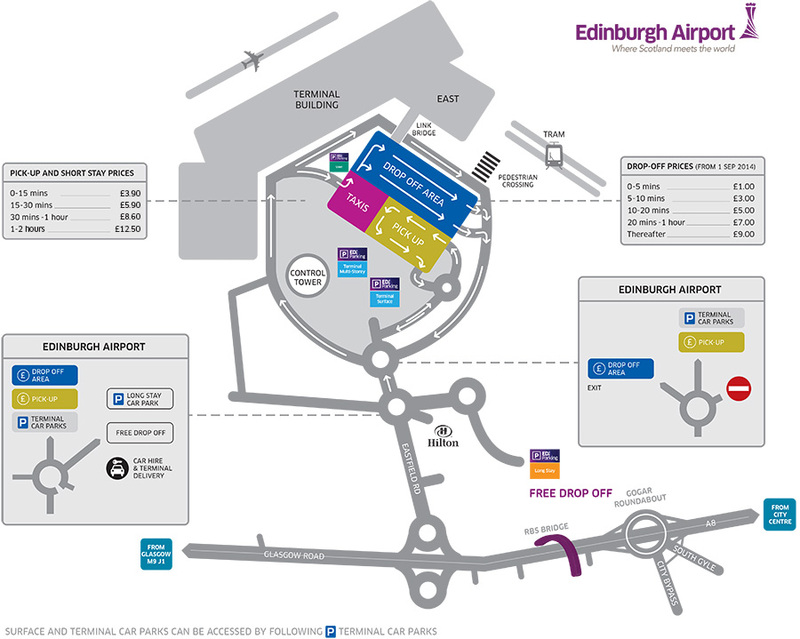 Please be advised that we do not offer a VIP service at Edinburgh Airport, but hope you find the information detailed in this document useful in planning your visit. You may wish to contact your airline directly if you require services over and above those we have detailed below. By bus or coach: Use stances 2, 3, 4, 5 or 11 in the Coach Park. Standard tariff applies. By car: Drop off in the designated Drop-Off Zone. Pick up on the designated Pick-Up Zone. Access to Terminal Outer Forecourt available to VVIPs only on request (royalty, senior politicians and diplomats on state business only). Standard tariffs apply. Alternatively, you can purchase it from the ‘International Currency Exchange’ desk located within our check in hall. 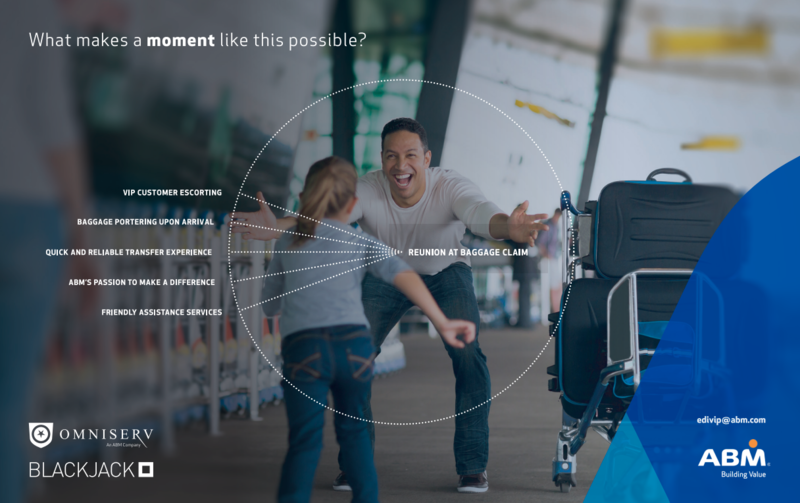 FastTRACK Passport Control: FastTRACK Passport Control saves valuable time, ideally suited to; business travellers, long weekend holiday makers and those without baggage to collect - allowing them to spend less time in the airport and more time enjoying their destination. 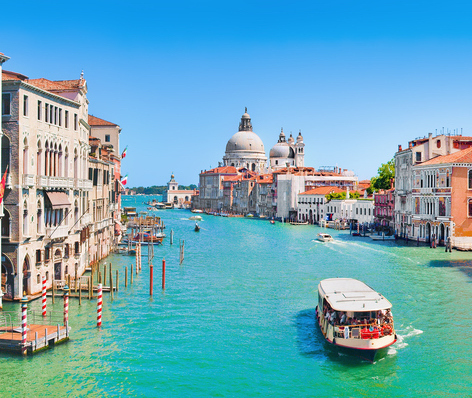 This exclusive service is available to both EU and non-EU passengers and is available between 06:00 – 24:00 hours. Executive Lounges: Depending on your carrier and/or ticket class you may be entitled to access. For clarification you should contact your airline direct or you can book into the lounges direct via the following links. Airside Access: Only those with a valid boarding pass or those with a valid airport ID may enter the lounge. There is no escorting service available. Porter Service: Omniserv Ltd offer a VIP service for arriving and departing passengers providing a porter service for a quick and reliable transfer experience.